Appearance: A clear golden colour with a big three finger white head that had good retention and left lots of nice sticky lacing. 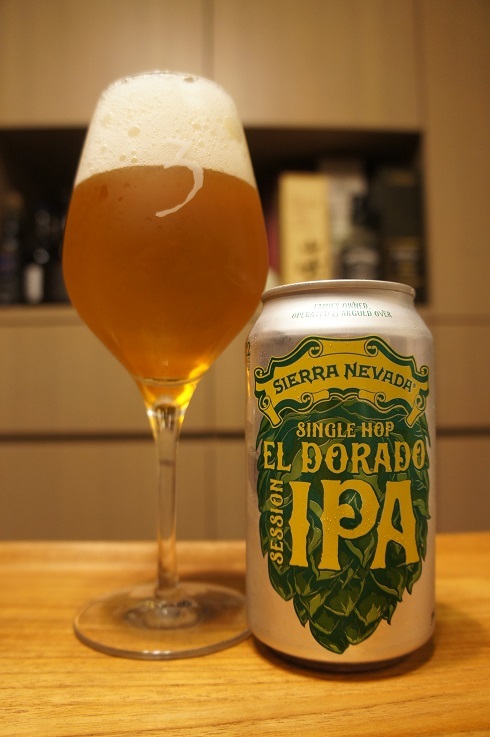 Aroma: Grapefruit, mandarin, citrus zest, pear, with light malty biscuit, caramel, honey and hints of grass. Taste: Orange, orange zest, lemon, light stone fruit, pineapple, hint of mango, grass and pine. Light to moderate sweetness and light bitterness. Overall: A nice Session IPA. 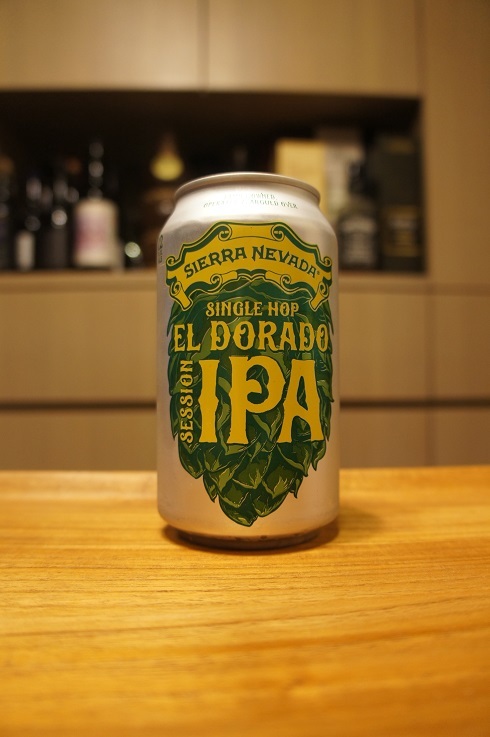 Light and easy to drink as it should be, with some good El Dorado influences.